“Chris… thank God for Chris. Because you know, we had some good performances tonight – this, for me, is the only real-world performance in so much as I actually could imagine you having a hit with that record,” shared Simon Cowell following Chris Daughtry’s unique rendition of Stevie Wonder’s Higher Ground in the fifth season of American Idol. “Best tonight, by a mile,” finished the hard-to-please judge, summing up his glowing appraisal. The audience couldn’t get enough of his dynamic song deliveries either, going wild as he belted his heart out week after week. It’s this appreciation for the rocker that gained him prominence although he didn’t win the competition. Life just after American Idol was kind to the North Carolinian. After striking a deal with RCA Records, he founded a rock band to which he lent his name. It’s not his first musical outfit, as he had fronted Cadence in high school and Absent Element before Idol, but Daughtry was undeniably his breakthrough into international acclaim. Its inaugural album flew off the shelves, with Billboard calling it the best-selling album of 2007 and the Recording Industry Association of America giving it a quadruple platinum certification. It’s Not Over, Home, Over You, and What About Now were among his voice-fuelled tracks that dominated airwaves. Since then, four other albums ensued, the most recent being Cage To Rattle in 2016. These albums and the gems therein form the euphonious basis of the band’s arrival at this Southeast Asian country again after 10 years, a happy return that comes courtesy of Daughtry’s Asian tour. 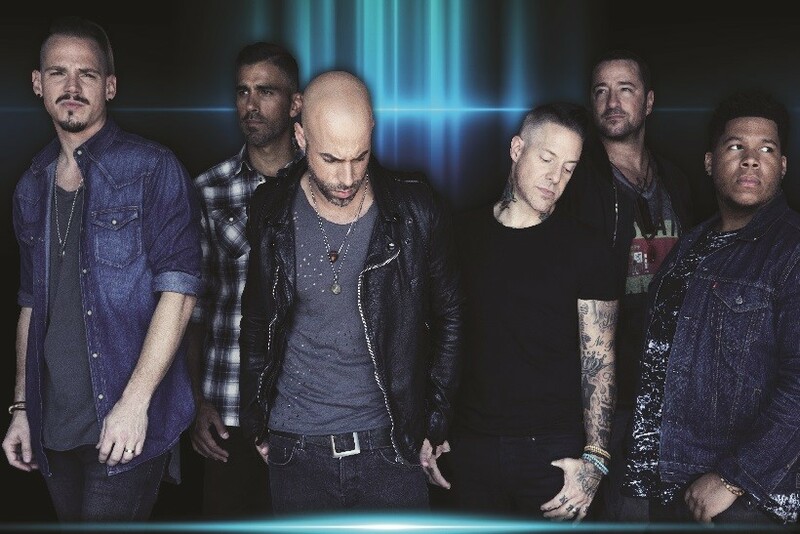 From the early hits that propelled the band’s rise on the charts to newer ones like Backbone, the stage is set for an unmissable evening of pure energy that Daughtry is so good at generating. Once its enigmatic lead singer makes the scene, you know there’s no letting up all the way to the last word of the last song!